We are excited to announce that the 4LIYC will meet at Off Broadway Drafthouse for the remainder of the season. Thank you to Joe and Rita Klinzing and the Off Broadway staff for accommodating us on short notice. OBD is a friendly neighborhood pub with a way above average menu. An enlargement of the historic photo (posted above) covers an entire wall there! 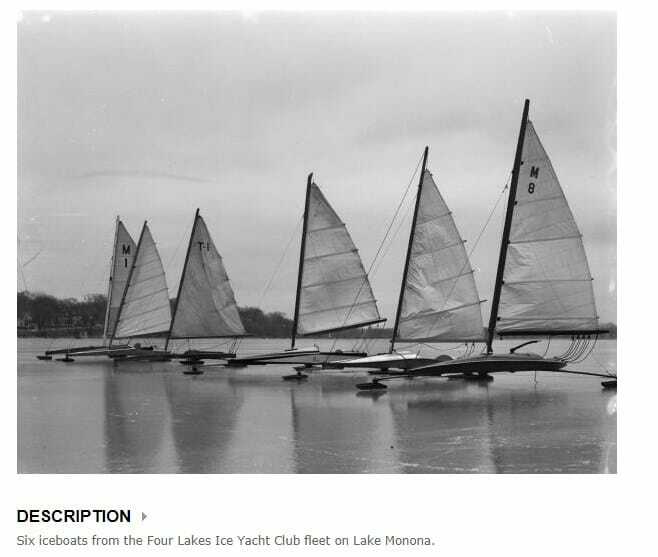 We look forward to Jack Ripp letting us know some history on these boats. Table service for food and drinks will begin at 5:45 PM. We will meet in the room behind the bar which is to your left as you enter. The meeting begins at 6:30 PM.